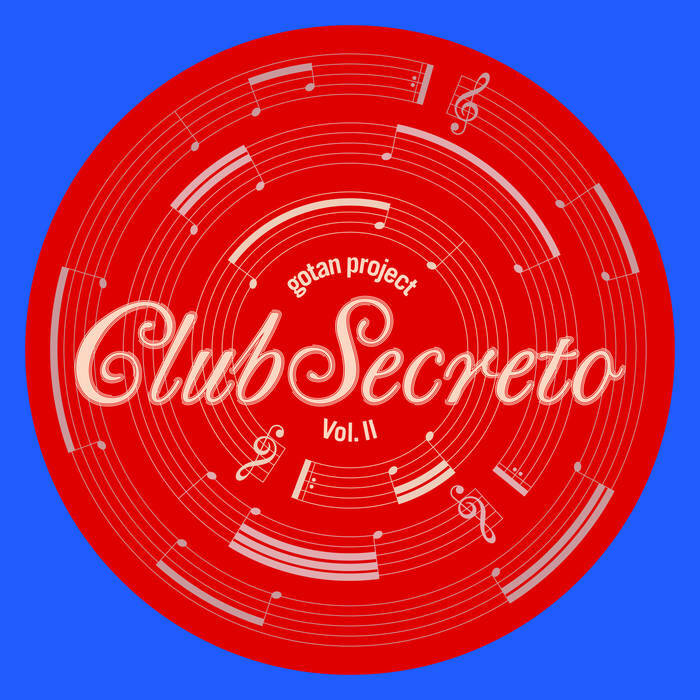 Includes unlimited streaming of Club Secreto Vol.II via the free Bandcamp app, plus high-quality download in MP3, FLAC and more. 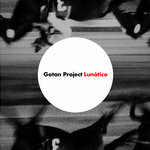 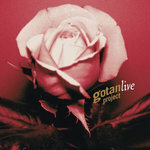 Get all 8 Gotan Project releases available on Bandcamp and save 50%. Includes unlimited streaming via the free Bandcamp app, plus high-quality downloads of Gotan Project Live, Club Secreto Vol.II, Club Secreto, La revancha en cumbia, Tango 3.0 Live, Tango 3.0, Lunático, and La revancha del tango. 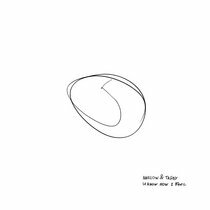 , and , . 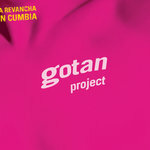 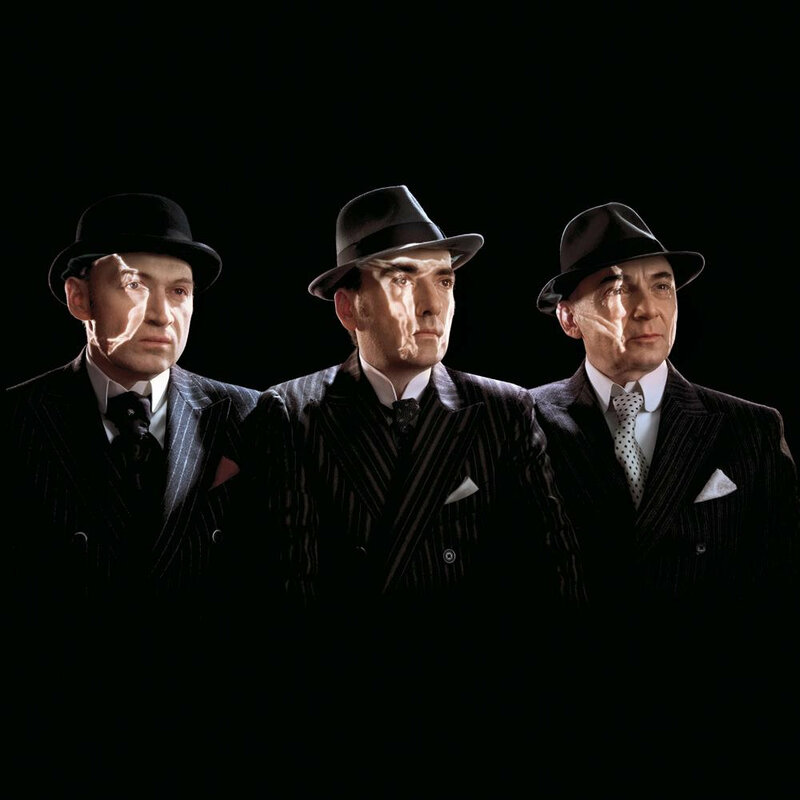 Gotan Project's music grew out of dance music culture. 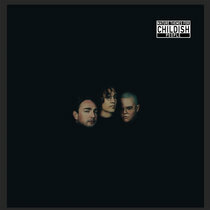 Their first album went from being an underground favourite on the international DJ circuit, to a word of mouth hit album that sold 3 million copies. 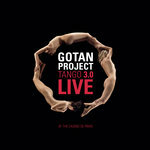 Gotan Project success heralded the revival of Tango on the world stage. 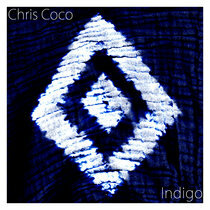 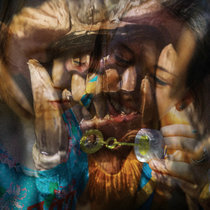 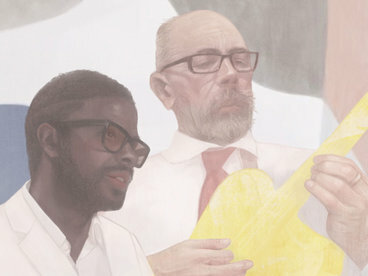 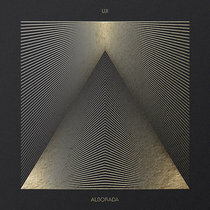 After 3 studio albums, a DJ mix album, a double album, an album reimagined in Cumbia. 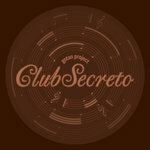 In 2014 they decided to release their first ever volume of remixes, the album Club Secreto. 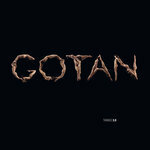 Now, two years on, they are releasing a second volume of remixed and remastered Gotan Project tracks, alongside some previously unreleased material. 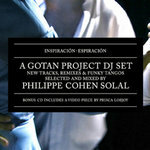 The track listing has been supervised by Philippe Cohen Solal, aka Dj Solal, one of the three members of the Gotan Project and founder of ¡Ya Basta! 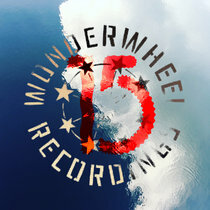 Records. 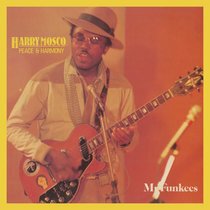 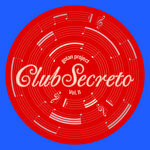 This album can be heard as a kind of musical speakeasy, Club Secreto volume II offers an exotic mix of musical ingredients and something for all to enjoy: Post Dubstep (Aaron Jerôme aka SBTRKT), House (The Count & Sinden, Toshio Matsuura), Digital Cumbia (Fauna, Chancha Via Circuito …), Baile Funk (Edu K), Nu-Disco (Daniel Haaksman / Man Recordings), Global Bass (El Remolon, Bert on Beats) or Alternative Hip Hop (Anti Pop Consortium) etc… Without ever forgetting the original Tango dancers or dance halls of Tango’s past Club Secreto serves up a real journey through space and time.